Fleet owners across all industries are willing to give sustainable technologies a chance, but some key barriers to making this happen remain. When it comes to electric vehicles, limited product availability, high purchase price, and inadequate charging facilities get in the way. 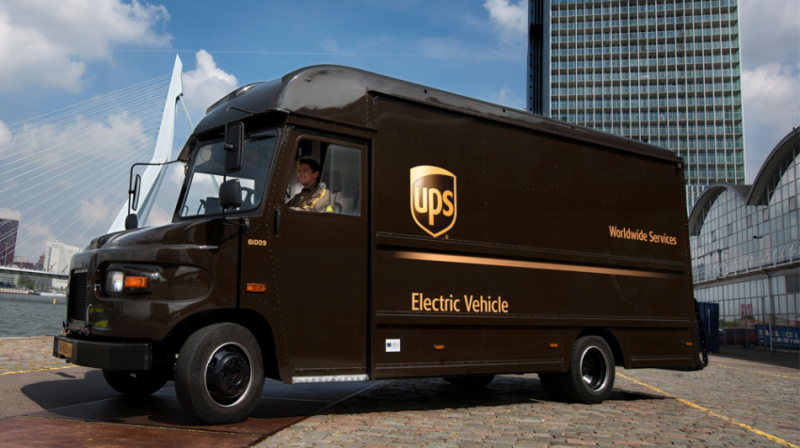 A UPS and GreenBiz report titled, “Curve Ahead: The Future of Fleet Electrification” looks at the motivations and barriers industry leaders face in adopting electric vehicles as part of their fleet. 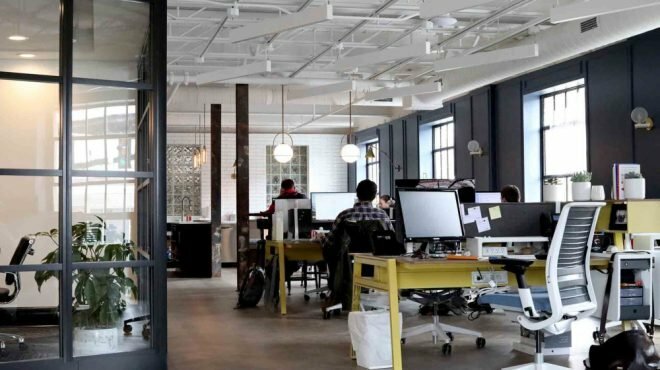 While the study looks at enterprises with large fleets, the same challenges also await small businesses. This is especially true when it comes to the high purchase price of electric vehicles. Bottom line: Fleet owners are willing to make the investment to lower greenhouse gases, save money and meet future environmental standards. According to the United States Environmental Protection Agency (EPA), transportation is the largest sources of greenhouse gas emissions from human activities in the United States. 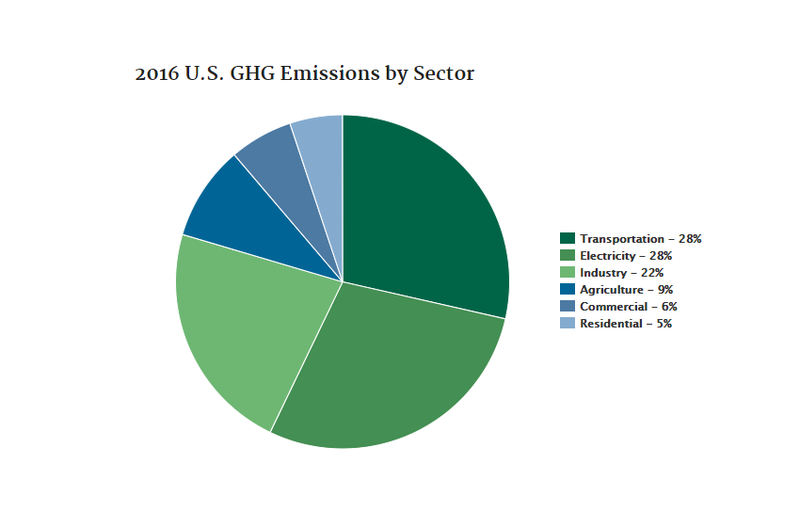 Transportation accounted for 28.5% of greenhouse gas emissions in 2016, with electricity production coming in second at 28.4%. 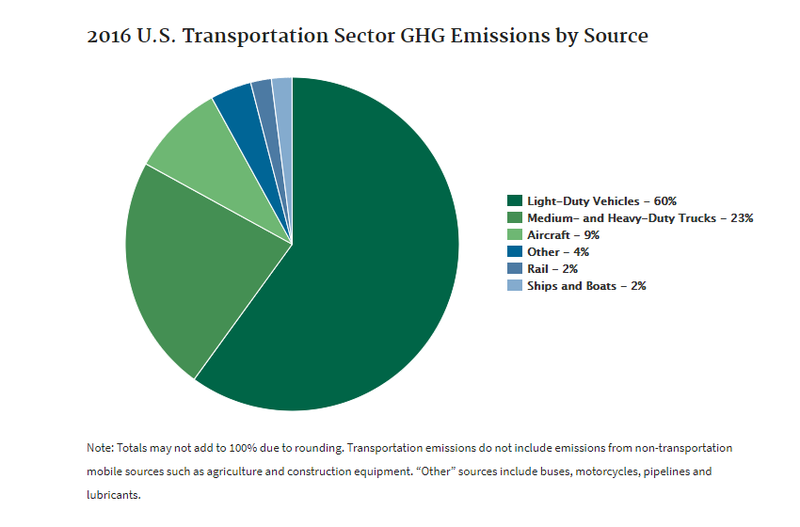 A further breakdown of the data reveals light-duty vehicles and medium and heavy-duty trucks accounted for 60 and 23% of the source for greenhouse gas emissions, which is 83% of the overall transportation sector. 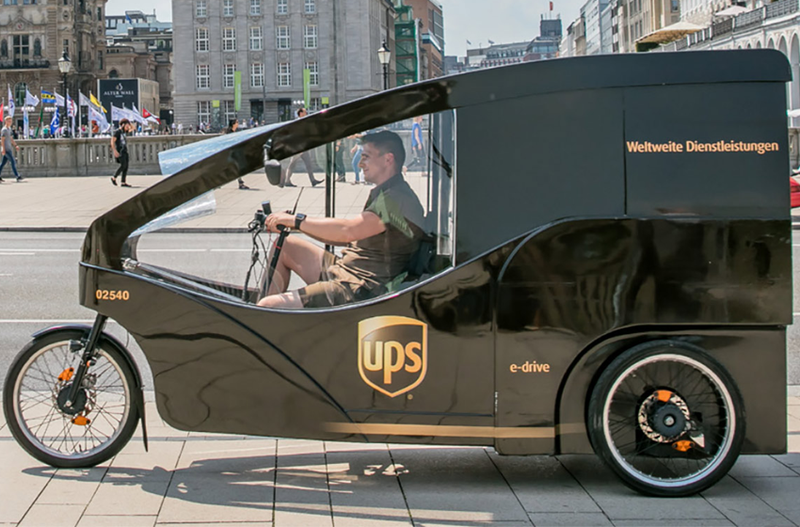 The vast majority or 80% of the businesses surveyed for the study said sustainability and environmental goals was a top motivation for going electric. Air quality and traffic congestion were the top two issues which concerned respondents coming in at 58 and 53% respectively. Additional motivators for 64% of the respondents included saving on fuel and maintenance costs, as electric vehicles have less maintenance than traditional internal combustion engine vehicles. 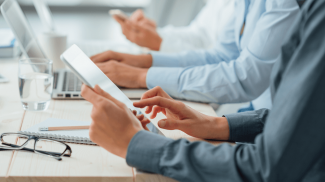 When it comes to the challenges, 55% of businesses said the initial purchase is the biggest barrier. This was followed by the infrastructure needed to keep the vehicles charged and running. Forty-four percent indicated there was inadequate on-site charging infrastructure, while 92% echoed the same problem by stating their facility is not very well equipped for commercial charging. The willingness of companies to become more sustainable is highlighted by the fact 70% are collaborating with suppliers to address these challenges. According to industry experts, the key is to start small. Fleet operators don’t have to replace all of their vehicles with electric or alternative energy sources at once. In order to mitigate the initial purchase price, the report suggests companies can start by leasing electric vehicles. Operators also have to take into consideration vehicle use, distribution of the fleet, cost of electricity, and access to charging infrastructure. For small operators in urban areas, electric vehicles can do well because the vehicles don’t have to be large and charging stations are readily available. The goal is to make incremental changes as the price of the technology becomes affordable and the infrastructure is available in more locations. There could be some challenges. But it is a good start. As long as they want to go that direction, that’s a start.